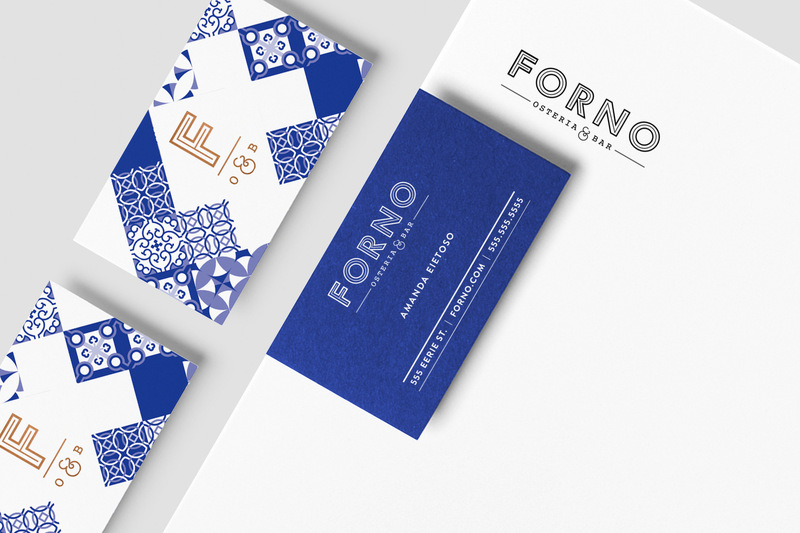 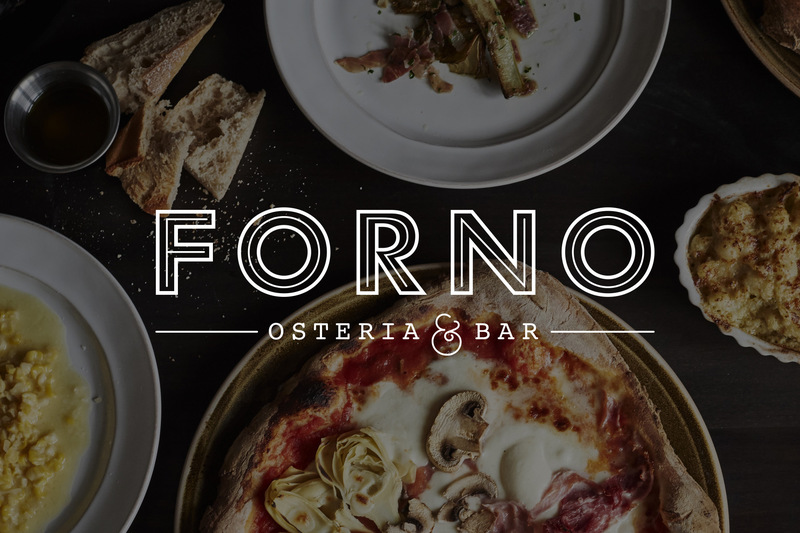 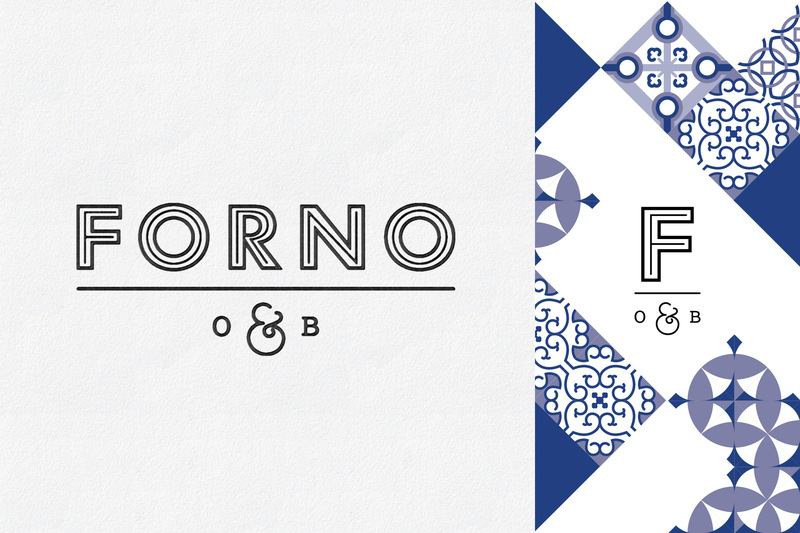 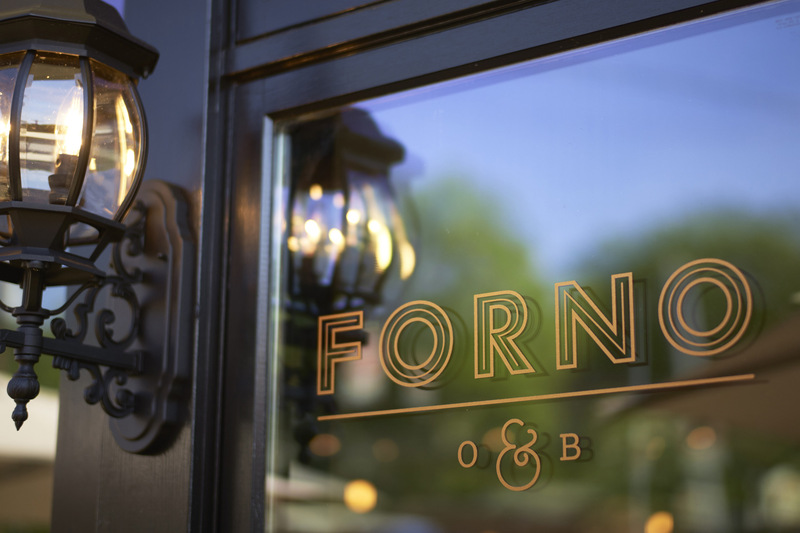 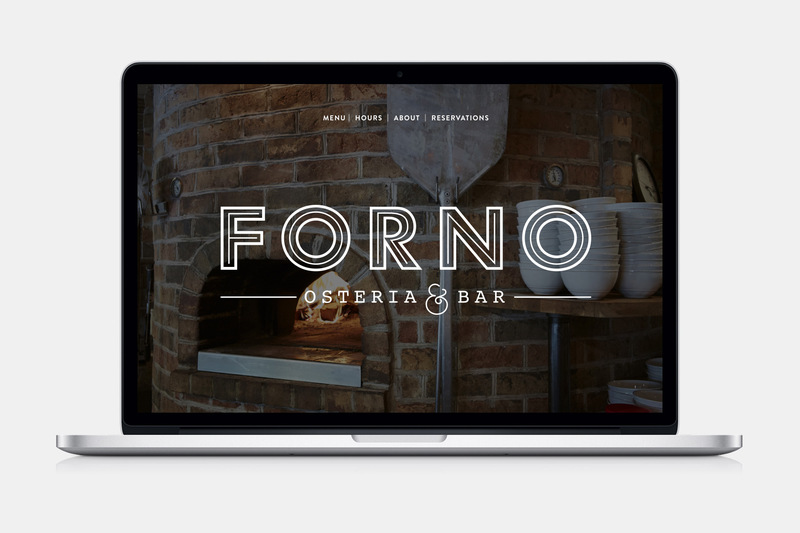 Forno is about true Italian food. 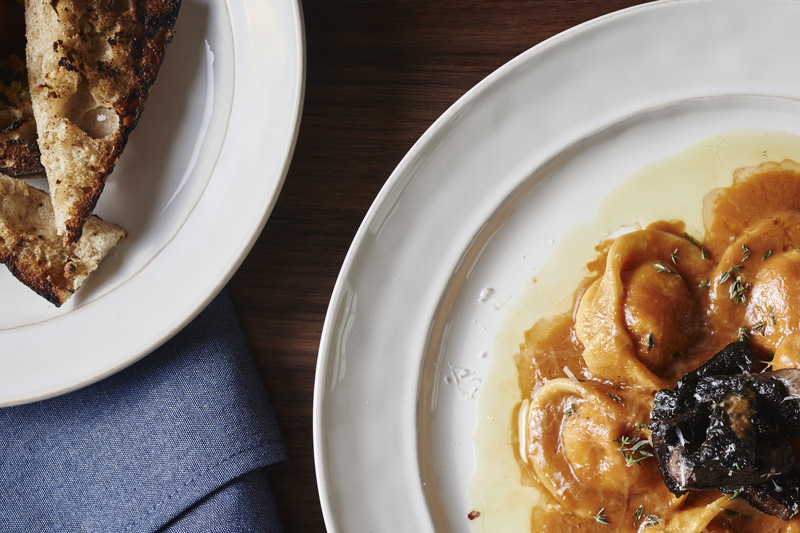 It’s a restaurant that’s as close to authentic Italian as you can get without getting on a plane. 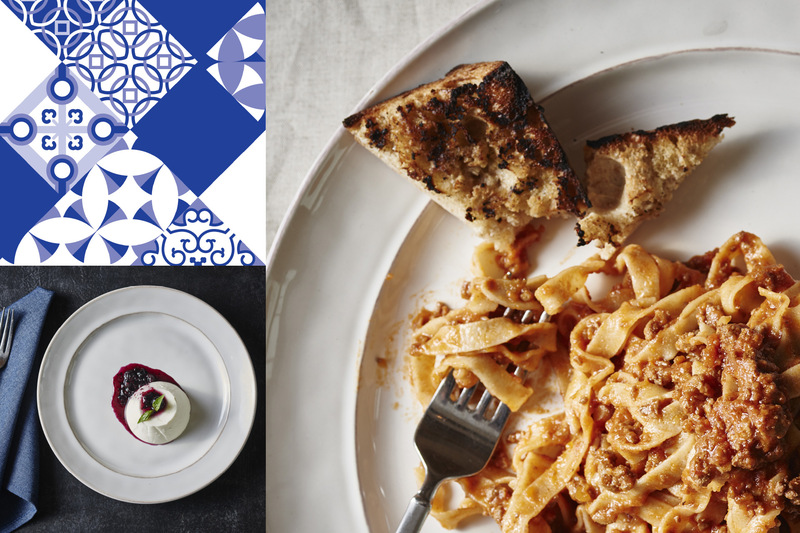 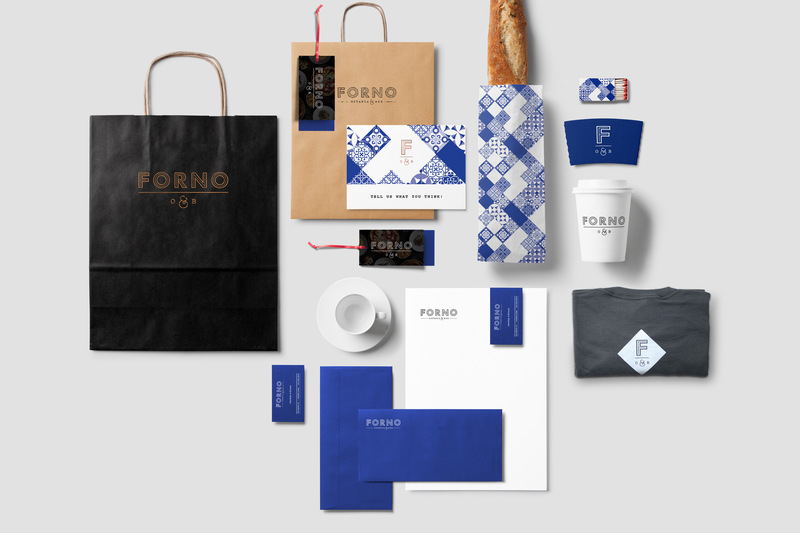 The brand puts a modern spin on classic Italian traditions, creating an inviting atmosphere with a neighborhood feel.